RUMFORD, RI – Singer/songwriter/cornetist Al Basile announces a July 15 release date for his new swing-based jazz CD, Swing ‘n Strings, produced by Duke Robillard, on Sweetspot Records. Backing Al Basile (cornet and vocals) on the new album are Marty Ballou (bass) Fred Bates (guitar)., Rich Lataille (alto and tenor sax) and Bob Zuck (guitar and vocal on “I Know What I’ve Got, Don’t Know What I’m Getting”). 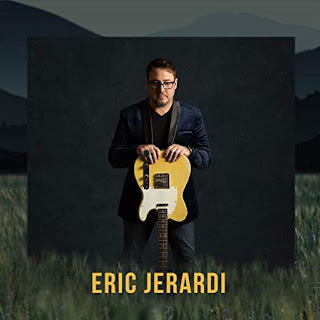 To launch the new disc, Al Basile will perform a special CD release show with the members of the band who recorded the new album with him on Thursday, July 24, at the Rhode Island Historical Society’s “Concerts Under the Elms” series in Providence. 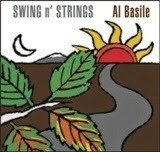 While a complete departure from his recent Woke Up in Memphis CD released in May, Swing n’ Strings is a natural progression for Al Basile, whose sound is informed by many influences, including, blues, soul, gospel and - in this case - jazz. The drummer-less band is modeled on the Ruby Braff-George Barnes quartet and gives Al a chance to sing songs from the Great American Songbook that first influenced his singing and songwriting, and stretch out on longer cornet solos than he usually takes on his other CDs. 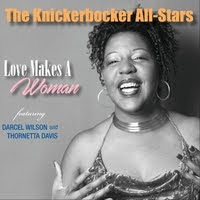 And so was born Swing n’ Strings, a jazz album of material composed primarily from such iconic songwriters as Stephen Sondheim, Jule Styne, Victor Young, Ned Washington, Irving Berlin, Jimmy Van Heusen, Richard Rodgers and Oscar Hammerstein. 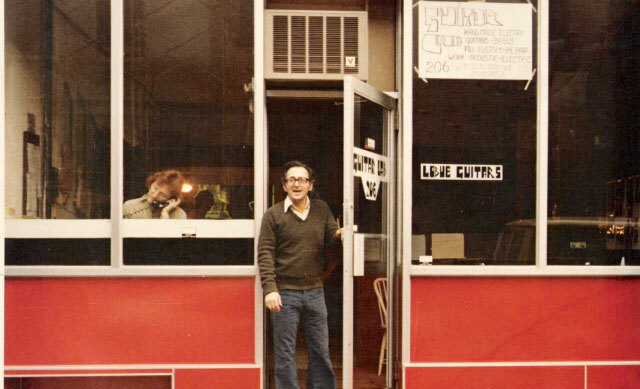 The one departure from that repertoire is the inclusion of a swinging version of the Lennon/McCartney classic, “Things We Said Today,” which recalls the kind of treatment guitarist Wes Montgomery often did back in the ’60s/’70s jazzing up pop tunes of the era.